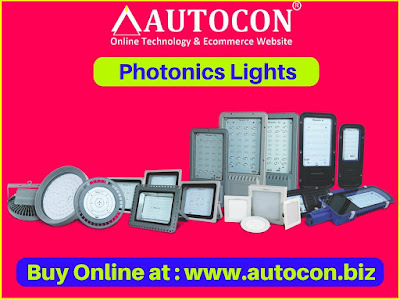 Photonics are pleased to introduce their company Photonics Watertech Private Limited, founded in 2011; manufacturer & exporter of Solar LED Street Lights (built-in charge controller & auto dusk to dawn), LED Street Lights, LED Flood Lights, Solar LED Flood Lights, LED High Bay Lights, LED Tube lights, Panel Lights, Down Lights, Solar Power Packs etc. Our mission is to provide high quality, high performance, cost-effective engineered systems that include solar LED lights, and off-utility grid solar power systems for commercial, industrial and government applications.They are a progressive, agile, inventive company and is committed to reducing carbon emissions using best-in-class technology. They bring durable, reliable and affordable lighting to a wide range of clients, each having a unique and often harsh operating environment.They recognize that the industry is rapidly changing as more efficient technology becomes available. That is why they continue to work closely at a grass roots level with users, contractors, installers and technologists worldwide. With their practical experience, their team is able to focus their processes and engineering efforts on practical product refinements that enhance durability, performance, and reduce costs. 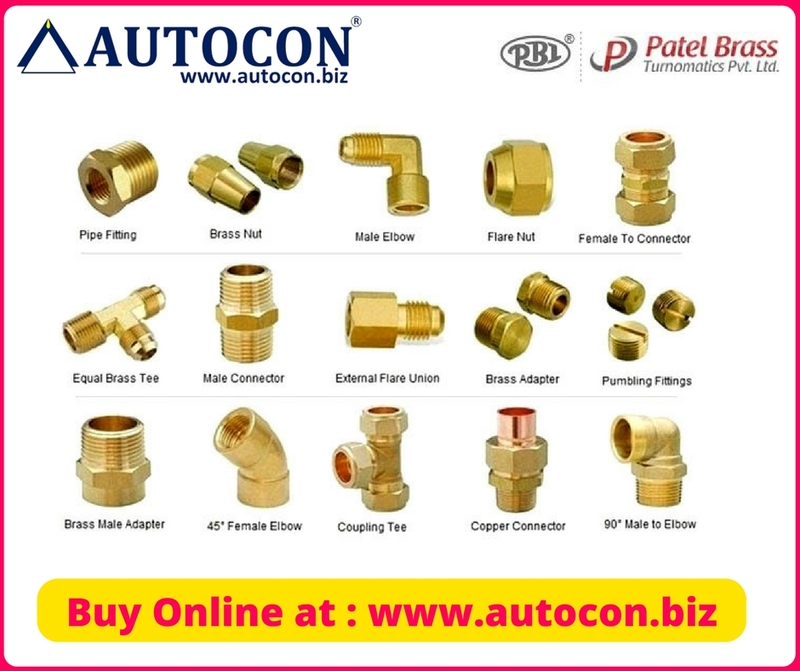 Patel Brass Industries was established in the year 1971 by a visionary Lt Mr. Dhanrajbhai P Faldu with few machineries and infrastructure with an aim to supply the growing demand in the agricultural components and accessories. Target of 1.25 Million US $, Joint Venture with foriegn company for manufacturing and supply. Setting up and extrusion plant for brass rods. Procurement of fully CNC CMM. They are holding 17% of the Indian market, with large number of distributors and agents spread across the country. They have crossed the international boarder and made their mark in the USA, UK, Canada, Germany, France, Poland, Sweden, Australia, Singapore, Malaysia, UAE, Saudi Arabia, Kuwait, Bahrain, Qatar, and there are more countries that they are targeting. 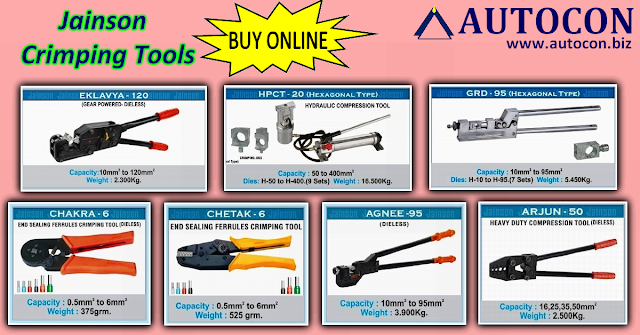 They are known for their quality and on time product delivery. They give a prompt response to all the queries. Thus they have gained faith and trust from their clients. Their manufacturing work includes, 60% of customer specific product and 40% of the standard products. 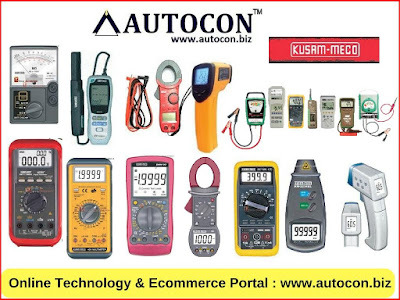 They are capable of handling products with critical dimension and high accuracy that comes from the customers. They offer quality product at competitive rates. They take care of product packaging. The packaging is also done according to the customer requirements. 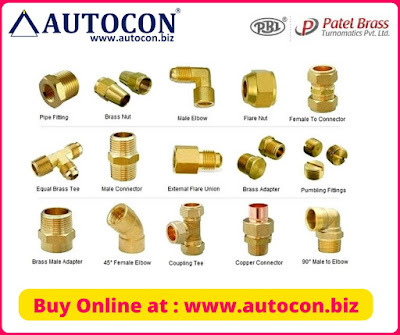 Brass Fittings, Brass Forged Parts, Brass CNC Turned Parts, Brass Welding Parts. The Parker Pen Company may be a manufacturer of luxury pens, supported in 1888 by patron saint Safford Parker in Janesville, Wisconsin, us. In 2011 the Parker industrial plant at Newhaven, county, England, was closed, and its production transferred to Saint-Herblain, France. From the PARKER repository, a non-public exhibition dedicated to the story of however one man’s imagination and entrepreneurial spirit formed the history of Fine Writing, to the PARKER Archives that hold Associate in Nursing unexampled assortment of pens, advertising materials, films, videos and artefacts collected since the muse of the corporate in 1888, explore one hundred twenty five years of illustrious heritage within the art of pen creating. Making a Parker pen may be a solemn act of creation. It not solely needs expertise however additionally rare technical competency in areas as numerous as mechanical style engineering, prototyping, and testing. George Safford Parker, the founder, had antecedently been a sales agent for the toilet Netherlands Gold Pen Company. He received his initial pen connected patent in 1889.In 1894 Parker received a patent on his "Lucky Curve" pen feed,which was claimed to draw excess ink into the pen barrel once the pen wasn't in use. The company's initial booming pen, free in 1899, was the Parker Jointless. The Lucky Curve feed was utilized in varied forms till 1928. From the Nineteen Twenties to the Nineteen Sixties, before the event of the pen, Parker was either darling or range 2 in worldwide writing instrument sales. In 1931 Parker created Quink (quick drying ink), that eliminated the requirement for blotting.In 1941 the corporate developed the foremost wide used model of pen in history (over $400 million price of sales in its 30-year history), the Parker fifty one.Manufacturing facilities were discovered over the years in North American country, uk, Denmark, France, Mexico, USA, Pakistan, India, Deutschland (Osmia-Parker), Brazil and Argentina. In 1955, the corporate introduced its Liquid pencil that used liquid plumbago to put in writing sort of a pen. sadly, the Scripto company had introduced an identical product known as Fluidlead many months antecedently. To avoid a pricey patent fight the businesses united to share their formulas with one another. 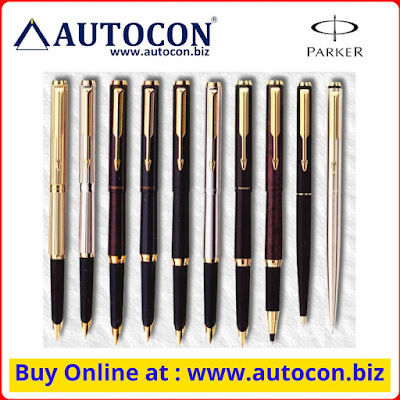 Fountain Pen, Roller Pen, Steel Pen, customary Caligrapnhy Pen, Quink Writing Inks & Refills. Lt. Shri OdhavjiBhai R. Patel founded AJANTA QUARTZ in 1971 which started with manufacturing clocks under the brand AJANTA (Ajanta Transistor Clock Manufacturing Company) is now the World’s Largest Clock Manufacturing Company. It later diversified into Lighting & Ceramic products under the brand OREVA (Ajanta Manufacturing Private Limited ). It has a large integrated manufacturing facility in Samakhayali (Dist. Kutch) and Morbi (Dist. Rajkot), which provides employment to more than 6000 people. Ajanta Manufacturing Private Limited (OREVA Group), the corporate presence behind the leading OREVA brands of the country. Be it the CFL (power savers), Vitrified Tiles, Ajanta Manufacturing Private Limited mesmerized the market with its presence. To their credit they have successfully managed to hold on the hype that is always created in the market when the OREVA Brands hit any new segment. 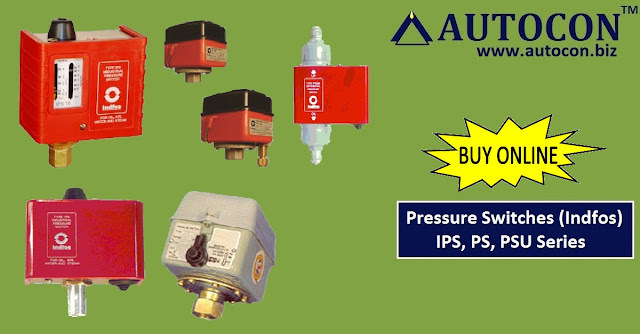 Ajanta Manufacturing Private Limited (OREVA Group) has consciously always ventured into the World class & value for money products that reach across the country and offered them the facilities and services which were at par with the best available and achievable. And during this process, ‘Value for money’ has always been the top priority. Value for money products has made OREVA brand far flung across the country. 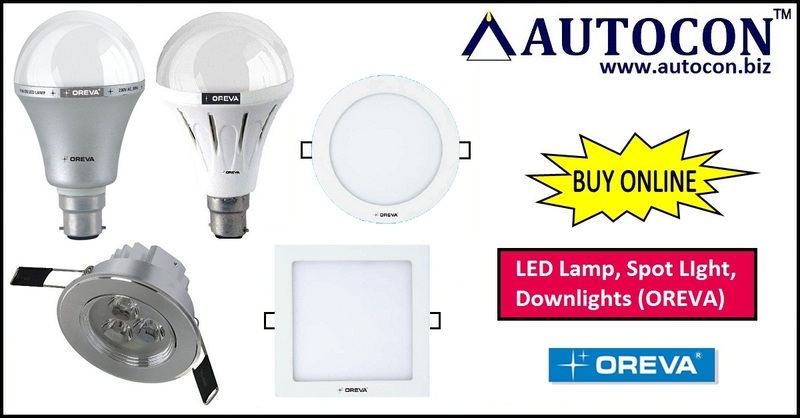 OREVA CFL has broken all sales barriers and has become the power saver to the nation. Manufacturing of millions of these CFL Lamps helps in contributing to the nation’s prosperity by saving huge amount of electricity. They are single handedly responsible for making the products, which were earlier considered pure luxuries and were meant only for affluent sections of the society, absolutely within the reach of all grouping people. CFL lamps were used only as interior decoration accessories are now the most economical lighting option for the people of India. OREVA is amongst the leading few industrial houses to invest in the affordable e-bikes technology that has the potential to revolutionize the way people travel in this country and is off course the answer to all the scarcity of the petrol resources. 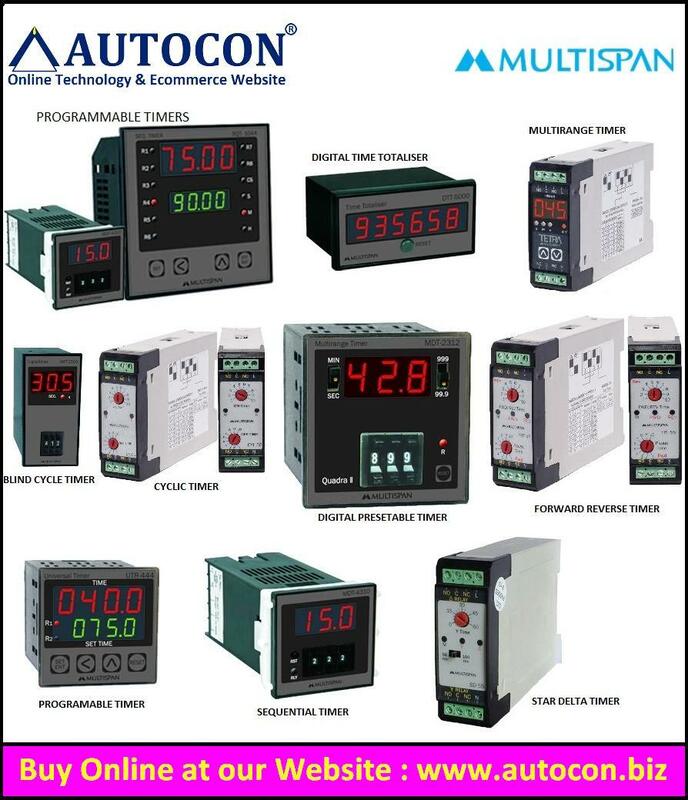 In order to cater to the Digital era, AJANTA has forayed into manufacturing Digital clocks and Digital moving display boards. Moving Display Boards are available in Single dimensions to suit the ambience, in various sizes designed according to the customer requirements, styles, languages and effects for displaying Information/ Messages. It offers a wide range of clocks with features like Temperature, Humidity, Calendar, Time, and Battery Back-up etc. available in various designs, colors and Sizes. AJANTA already being a world’s leader in wall clock segment has also become a pioneer in Digital clock segment in India. OREVA also has the largest Vitrified tiles plant in India having a production capacity of approximately 32,000 Sq Mt. per day. Company have established a nationwide strong sales and distribution network, comprising around 150 super stockiest (depots), and more than 25000 A grade dealers (retail outlets) throughout the country. At OREVA, They cogitate to achieve highest level of customer satisfaction by continuously developing innovative product range to deliver "Value for money" products to their valued customers. 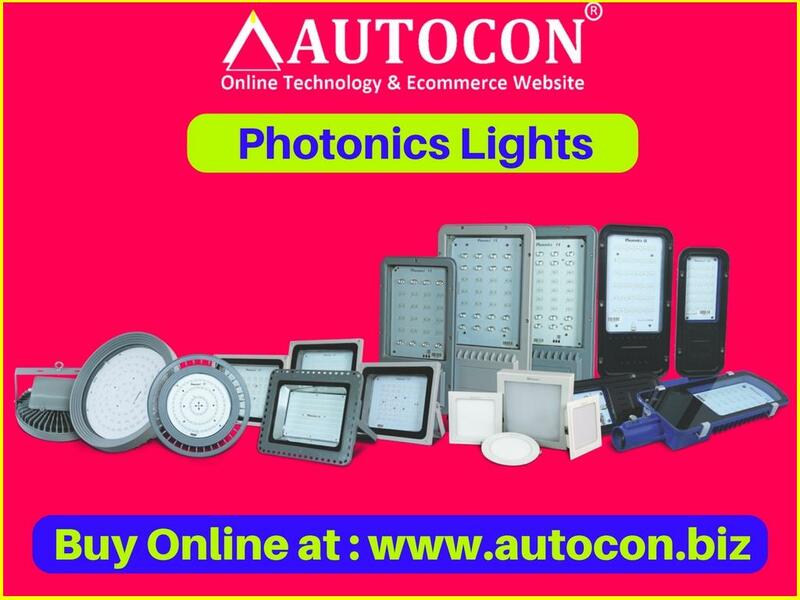 LED TV, LED Products, CFL Lights, Electrical Products, Home Appliances, Vitrified Tile, E-Bike, Clock, Calculator, Telephone, Digital Display. Introduction to OMRON IA's Mission, 'Realizing'. They present themselves as 'a producer for the production industry'. OMRON applies its high ideals and technical resources to contribute to the development of society, applying a unique corporate philosophy to realize their mission. 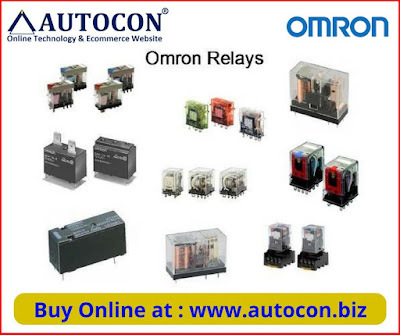 Introduction to OMRON IA facilities which ensure their customers competitiveness and smooth development capabilities. At OMRON IA, they promise their customers innovation and development in the art of making things. During 1995-2000, with more than 50 products, the company R&D efforts transitioned these products to micro-controller based design from solid-state based technology. In the same period, the company setup area was totaling around 3500 sq ft area. 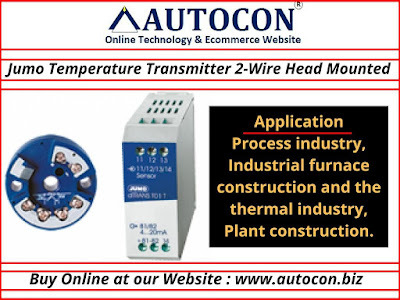 In 2003, PID based technology was introduced in Temperature controlling behavior based on practical industrial tests carried out for various indigenous manufactured machine types suitable as per Indian industrial atmosphere. With 100+ products, Multispan products were now used across industrial machines countrywide. Factory & office was expanded to more than 10000 sq ft area. Mitutoyo South Asia Pvt. 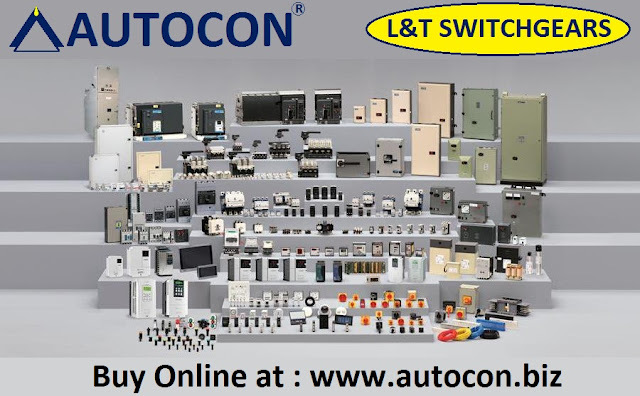 Ltd. (MSA) was established in 1996 and is headquartered in New Delhi. The direct entry by Mitutoyo Corporation, Japan established a regional headquarter in South Asia for enhanced customer support. Mitutoyo's history in India dates back to the mid 1960's when it started selling small tools in India through agents. 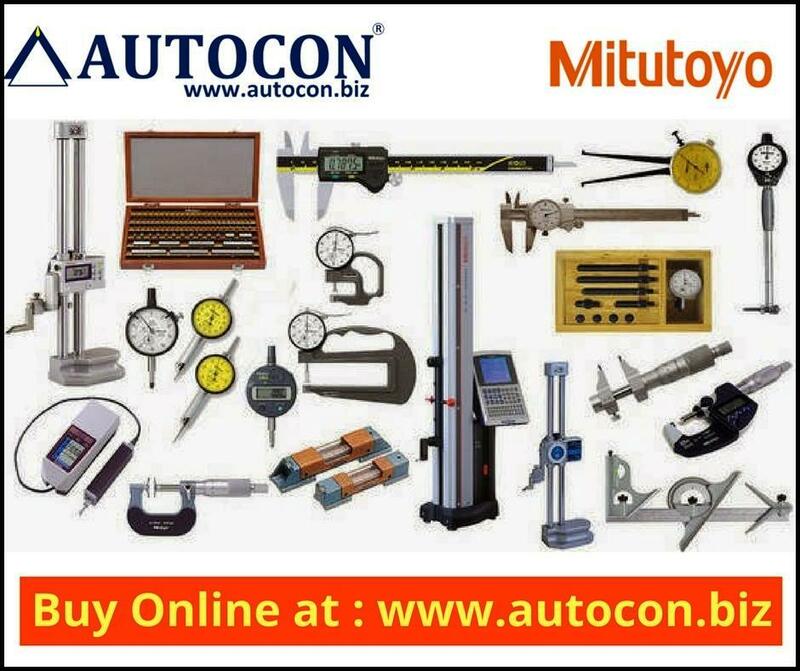 In 1989, a Mitutoyo representative office was established to provide technical support for its comprehensive range of precision instruments. Along with the office, a M3 solution center was opened in New Delhi allowing customers to view the Mitutoyo products and provide them with effective solutions for their manufacturing needs. This facility was the first of its kind in India during the time demonstrating Mitutoyo's commitment to customer needs. Today, MSA has 9 sales and service locations across India covering all major industrial belts. There are now 5 established M3 solution centers strategically located across South Asia. 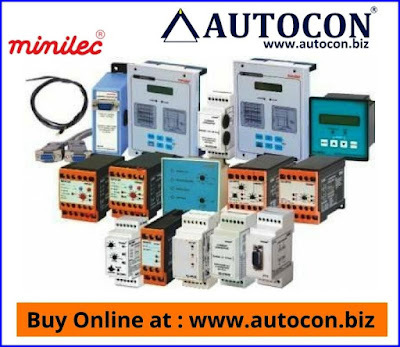 Their laboratory is one of the finest in South Asia with a NABL certification guaranteeing their best measurement capabilities by national/international standards. 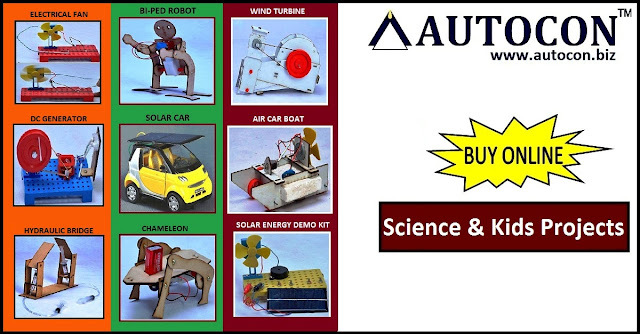 Mitutoyo is in tune with the needs of the manufacturing industry in the fastest growing economies of the world. It is committed to bring the latest technology in dimensional metrology with world class service to their customers through they well trained sales & service engineers, resident Japanese engineers, and their in-house training/seminars. 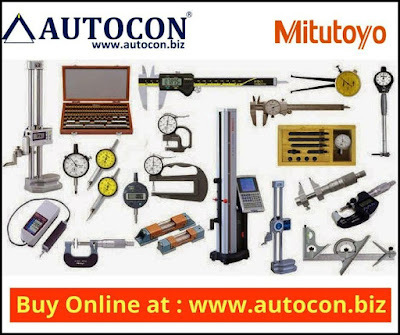 Mitutoyo growing network ensures world class support for the widest range of precision measuring instruments, backed by the worldwide manufacturing technology expertise of Mitutoyo Corporation, recognized as a leading global brand having a vast network that spans over 40 different countries. 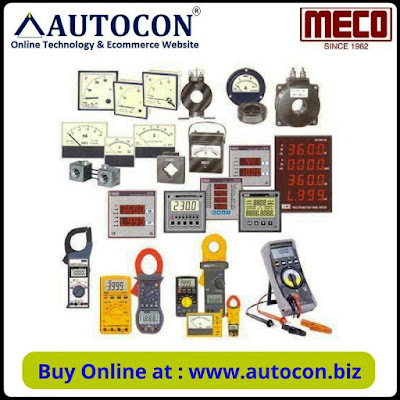 Micrometers, Micrometer Heads, Height Measuring Tools, Depth Measuring Tools, Inside Diameter Measuring Tools, Gauge Blocks, Calibration Equipment, Standards, Dial Indicators, Dial Test Indicators, Linear Encoders, Coordinate Measuring Machines, Surface Roughness Measuring Machinesnavi, Contour Measuring Machinesnavi, Roundness/Cylindricity Measuring Machinesnavi, Hardness Testing Machines, Vision Measuring System, Microscopes, Profile Projectors, Objective Lensnavi. 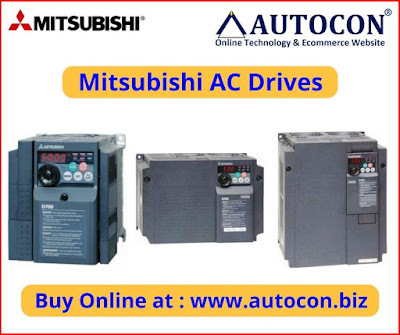 Since Mitsubishi operations began in India in the mid-1950s, Mitsubishi Electric has grown to become one of the most highly regarded companies in this country. Mitsubishi offer a wide range of innovative and high-quality products for the Indian market, including Air Conditioners, Visual Information Systems, Power Devices, Photovoltaic (solar) Solutions, Power Systems, Transportation Systems and industrial automation machinery. Common to all of their products and endeavours is MEQ, which stands for 'Mitsubishi Electric Quality.' MEQ promises the best experience in their products, services, partnerships and people. It lies at the very core of their business. Guided by Mitsubishi corporate statement, 'Changes for the Better,' they take their responsibility as a corporate citizen very seriously. 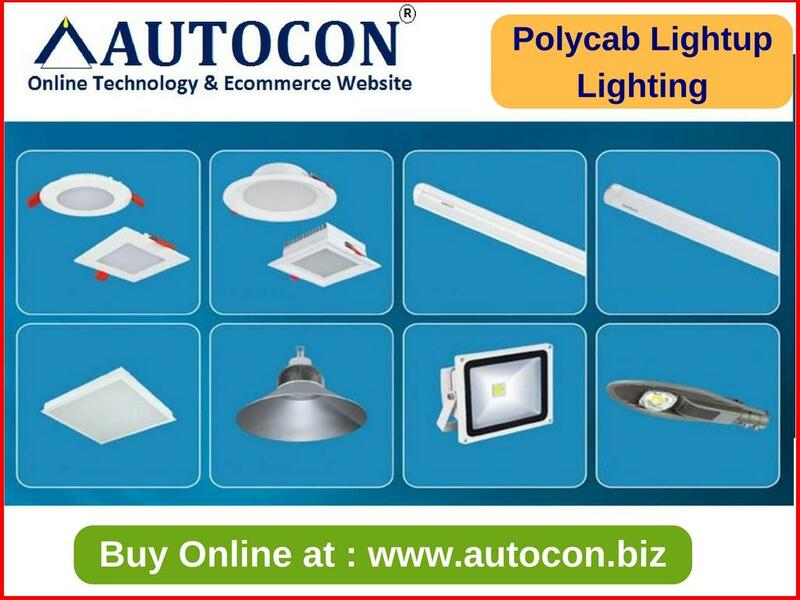 Their products are developed with superior energy efficiency and the environment in mind. Mitsubishi strive to meet the needs of their customers in India. Head office of Mitsubishi is located at Gurgaon India. Mitsubishi offer a wide range of innovative and high-quality products for the Asia-Pacific, including air conditioners, visual information systems, home appliances, power devices, photovoltaic (solar) solutions, power systems, elevators and escalators, transportation systems, automotive equipment and industrial automation machinery. 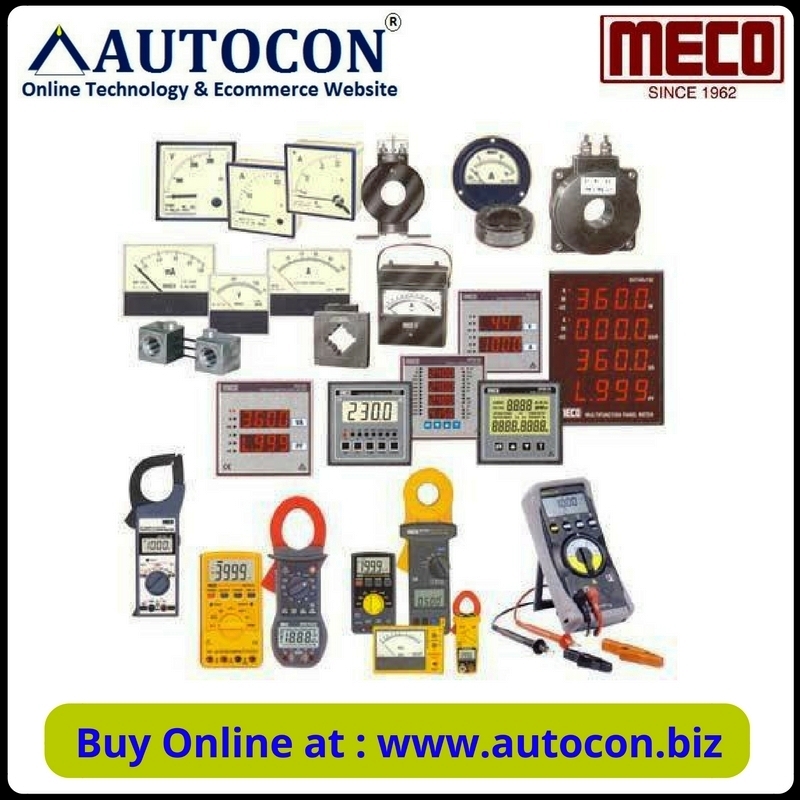 Meco are an ISO 9001 : 2008 certified company offering various reliable, long – lasting and affordable instruments since over five decades. Their team of skilled and trained personnel is equipped with complete in-house facility for design, development and manufacturing world class products. Customer focus, product innovation and technological excellence are the prime concerns of every member at MECO.Many products have been designed by their R & D Department (Recognized by Department of Scientific & Industrial Research, Ministry of Science & Technology, Govt. of India, New Delhi.) which holds several design registrations / patents. 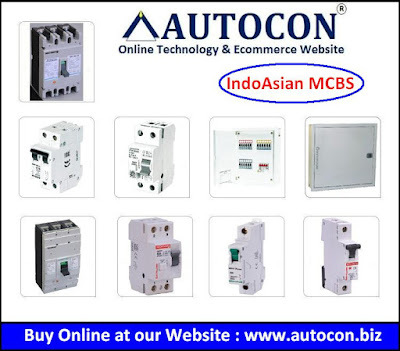 The Make In India spirit is very much ignited at MECO and they use state of art electronics and mechanical infrastructure along with indigenously developed intelligent software / firmware in creating products that are ideal for the Power, Renewable Energy, Solar and Automotive Sectors. MECO has a network of over 60 Authorised Dealers / Distributors who effectively channel the products in the entire Indian subcontinent with good penetration. Their products are exported to almost all the continents of the world through local agents and representatives. Meco seek strategic alliances with companies worldwide who can either effectively market their products in their local markets or with companies who wish to channel their products in India through their marketing network. 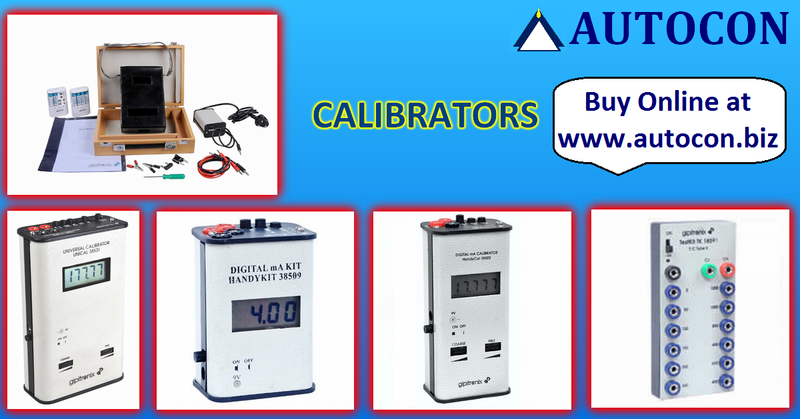 3 3/4 Digit 4,000 Count Digital Multimeter with PC Interface & Data Logging Software. Panel and Switchboard Instruments, Testing & Measuring Instruments, Environmental Testing Instruments, Power and Harmonics Analyzer, Battery Testers, Solar Analyzers, Calibrating Equipments, Clamp-On / Split Core Current Transformers. 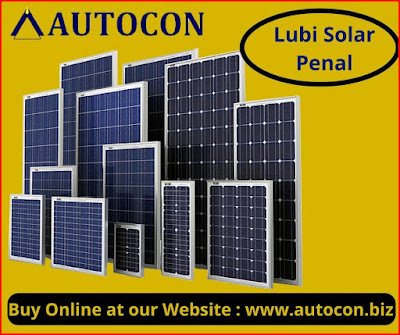 Lubi aim[goal] is to steadily and consistently enlarge their earning base created on their strong track record for more than four decades of Industrial experience. This was made to happen by concentrated actions from the management, by identifying right partner, key business process, investment in resources and the most important to implement the right strategy to market the products and services in the growing Industrial sectors like Textile, Plastic, Machine tool etc. Lubi"s reach in the market helps them in understanding the needs of their customer and also orienting the company to the continuous change and flexibility to meet the requirements of their large customer base. Light Up invests a lot of its human and energy resources in research, development and innovation. R & D department of Light up is daily engaged in the search and development of technological and aesthetic systems, by an endless research and an analysis of the worldwide solutions. Light Up lighting fixtures and the electronics used in the fixtures are developed and are fully manufactured in their factory at Bhiwandi, Thane, India and thanks to the use of innovative equipments, Light Up can compete on an international level. Light up places to all its clients a whole series of support & services, starting from the planning stage to the lighting project planning and the after sales support. Light up also periodically organizes training courses in house or on location to prepare their partners to use the new technologies. Light up has a strong and solid commitment to the environment and sustainability. Their products and their people show this commitment everyday. Finally the use of their products by the customers is the most sustainable action of all. KANEX have the State-of-Art-Manufacturing facility in Gujarat (India). KANEX manufacturing unit is well equipped with latest developed technology for high quality products. 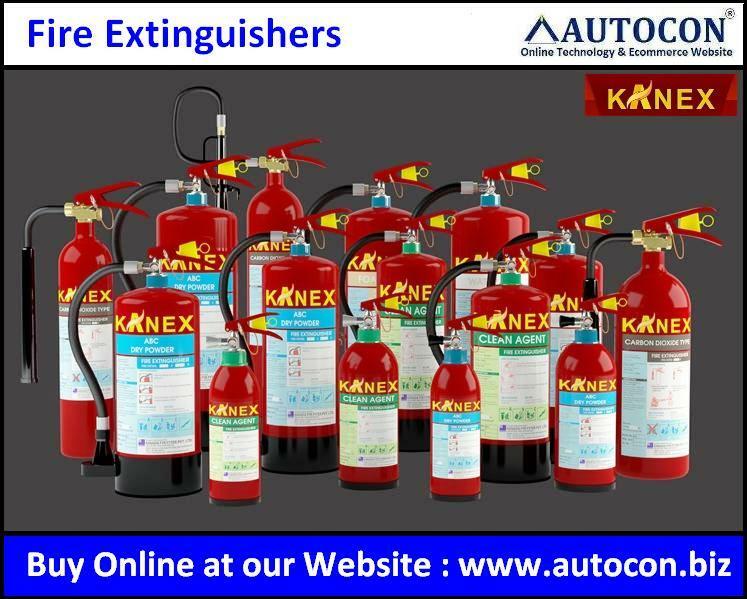 KANEX facility meets most of the stringent quality national & international standards for manufacturing fire fighting products. And they believe creation of continues patronage of their customers & ensure reliable product, quality, most competitive price & timely delivery. Kanex understands that business value cannot be achieved through technology alone. It starts with people, experts working together to get to the heart of your individual business objectives and develop the most adaptable solutions to fit these requirements. They believe this human-centred approach to technology is what makes the difference for their business. Kanex mission is to reach the acme of perfection by adapting their technology and expertise in their concerned arena rendering maximum satisfaction to their clients. They wish to ensure optimum utilisation of existing assets to generate maximum internal resources renovation, growth and expansion. They desire to preserve the ecological balance and explore eco-friendly production processes to strike a harmonious relationship between nature and industry. In order to achieve all of these, they will exploit all their energies, develop, implement cutting edge technologies and draw on both to deliver effective world-class solutions to their customers. They ascertain their clients to offer them superior quality products by continuously maintaining the high quality levels with the implementation of stringent checks on regular basis. Kanex thrives on Consistent Quality, Persistent Innovation, Professional Excellence, Realizing Ideas, and Accomplishing Objectives. Kanex values help them drive their objectives and provide them with guidelines by which they achieve meaningful results. Their corporate values are guideposts to mark the path and guidelines within which they behave in their dealings with each other, their clients and the communities which they operate. Only by maintaining this shared focus do them, as individuals, become a successful team, and Kanex achieves its full potential. KAYCEE Industries Ltd, a Mumbai-based company, has a history of more than 70 years leading the Electrical Industry by way of showing consistent quality performance in switches along with development of existing products & new products as per the applications. Kaycee is BSE listed Electric Company having more than 62% stock holding by CMS Group. CMS is a leading IT group and as well famous name for providing System Integration, Networking solutions & E governus System. 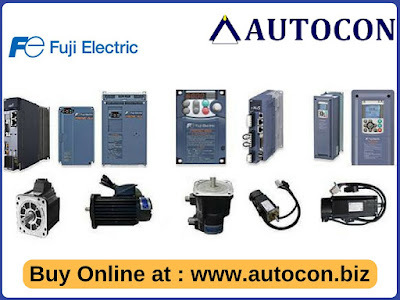 Further it also offers complete solution for Traffic & Power management. 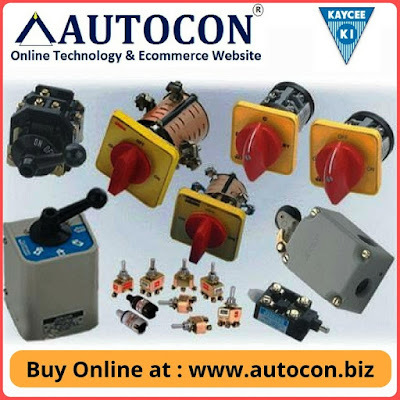 Kaycee has manufacturing setup located in Bhandup, Mumbai where highly motivated and skilled workforce of around 150 people dedicated to deliver the products as per customer’s need. Present turnover of KAYCEE is more than Rs 268 million with a forecast of Rs. 1000 million in next 5 years. Board of Directors includes Ms. Aarti Grover, Mr.Raju Grover. Since inception KAYCEE is recognized as a company who sets the standards which are followed by others. 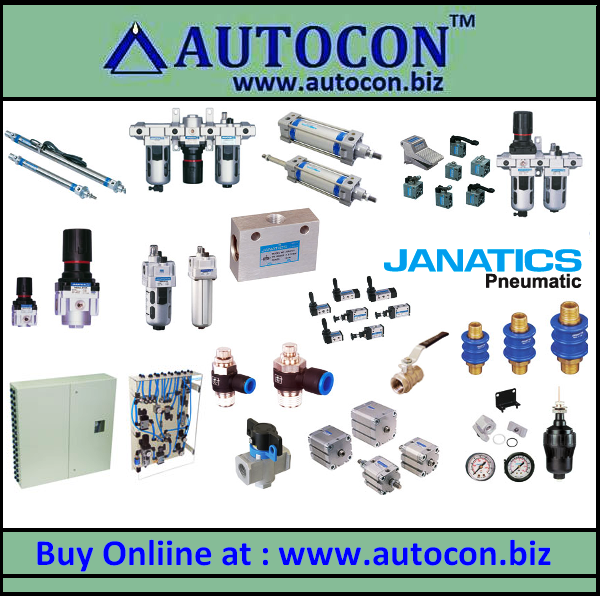 Janatics is AN ISO 9001:2008 certified company and leading manufacturer of gas merchandise in Asian nation, that is found in Coimbatore, one amongst the foremost industrial cities in Asian nation. Janatics is Established within the year of 1977 - over three decades of service to the Industries. Janatics contains a in-built space of one hundred ten,000 sq. foot (11000 sq. Mts), Professionally managed trade. The company runs on ORACLE ERP system. (E-Business suite). R&D division approved by the Department of Science & Industrial analysis (DSIR), Government of Asian nation. additionally in house Tool space facility for producing the moulds and dies for castings, engineering plastic elements and flat solid elements. 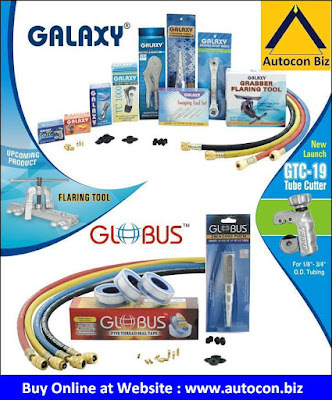 Company has wide sales and repair network with fifteen selling offices and ninety supplier altogether over Asian nation and additionally exports to over twenty five countries, which has Great Britain, USA, Mexico, Germany, Australia, Kuwait, African country, Italy, Kingdom of Saudi Arabia, Kenya, Egypt etc. Other Information Regarding Jumo Temperature Transmitter 2-Wire Head Mounted : Click Here! Moritz Kurt Juchheim founds the company M. K. JUCHHEIM in Fulda – better known as JUMO (derived from the founder’s name) – and starts the production of glass and glass contact thermometers. He was born on July 4, 1910, in Ilmenau / Thuringia, where his father was already producing thermometers. Right from the start, his philosophy was to manufacture high-quality precision instruments, and to offer them together with the best possible service. JUMO is one of the leading manufacturers in the field of industrial sensor and automation technology. Their innovative product range includes the entire measuring chain from sensors to automation solutions for temperature, pressure, liquid analysis, flow rate, filling level and humidity. JUMO always aims to provide their customers with the optimal solution for process reliability, energy efficiency and cost optimization. In just a few decades, JUMO has grown from minuscule beginnings to become an internationally successful company. Thanks to highly qualified employees and continuous innovation, JUMO has made a name for itself in global markets through its products and services. they know: Their success is also an obligation. They accept this challenge decisively, with creative expertise, and with the courage always to be prepared to tread new paths. Pharmaceutical industry, Cooling systems, Heating and air conditioning, Plastics industry, Renewable energy, Water and wastewater. 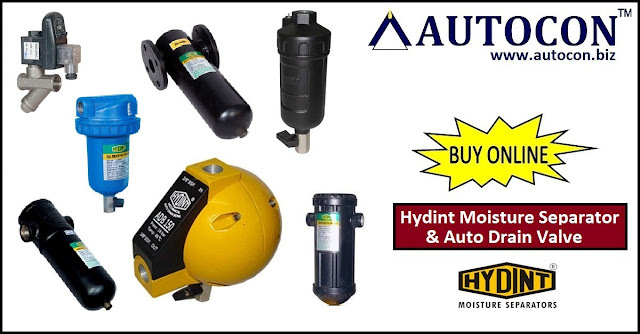 M\S Airmax Pneumatic Ltd is the parent company of HYDINT. Which is established in 1992. It manufactures Pneumatic operated Valves like Solenoid Valves, Manual Valve,Filtration, Accessories etc. Havells India Limited is a Fast Moving Electrical Goods (FMEG) Company with an extremely strong global presence, thanks to their philosophy of Make in India, extensive distribution network and world class quality. The company pioneered the concept of exclusive brand showroom in the electrical industry with ‘Havells Galaxy’. Today over 460 Havells Galaxies across the country are helping customers, both domestic and commercial, to choose from a wide variety of products for different applications. Havells became the first FMEG Company to offer door step service via its initiative ‘Havells Connect’. Thanks to the quality of products and quicker service, it has minimum customer complaints and highest customer satisfaction. Today, Havells owns some of the most prestigious brands like Havells, Lloyd, Crabtree, Standard and Promptec. 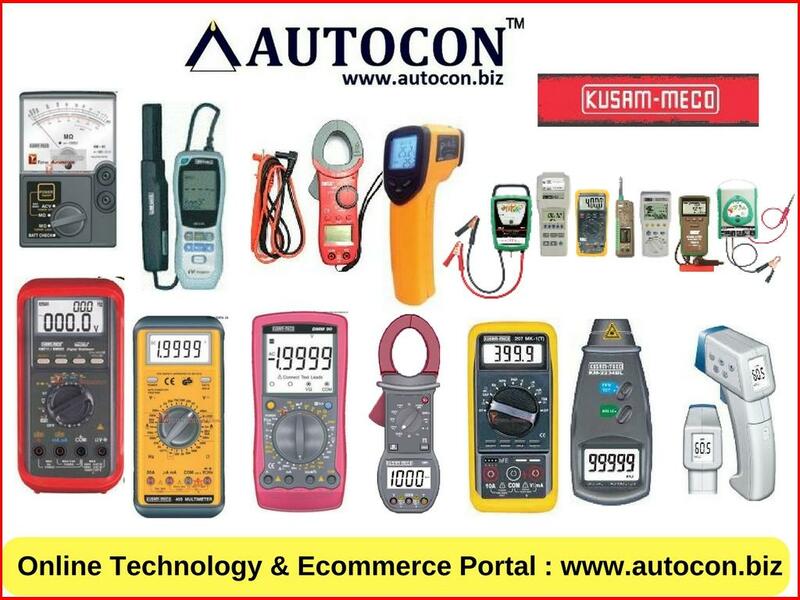 Its network constitutes of 4000 professionals, over 7575 dealers and 40 branches in the country. Their products are available in 40 countries. 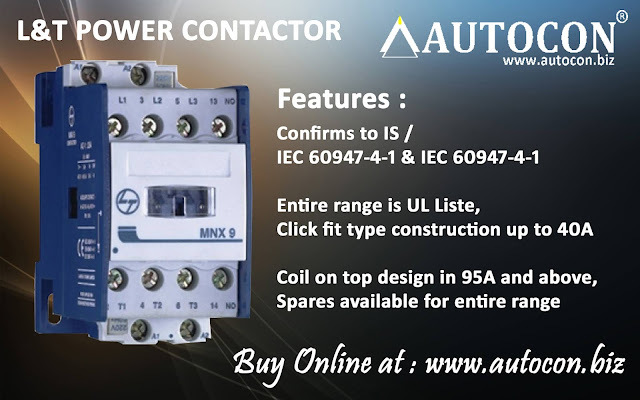 The company has 12 state-of-the-art manufacturing plants in India located at Haridwar, Baddi, Sahibabad, Faridabad, Assam, Alwar and Neemrana, manufacturing globally acclaimed products, synonymous with excellence and precision in the electrical industry. Havells alongwith its brands, have earned the distinction of being the preferred choice of electrical products for discerning individuals and industrial consumers both in India and abroad. Havells offers same quality products for both Indian and International markets. 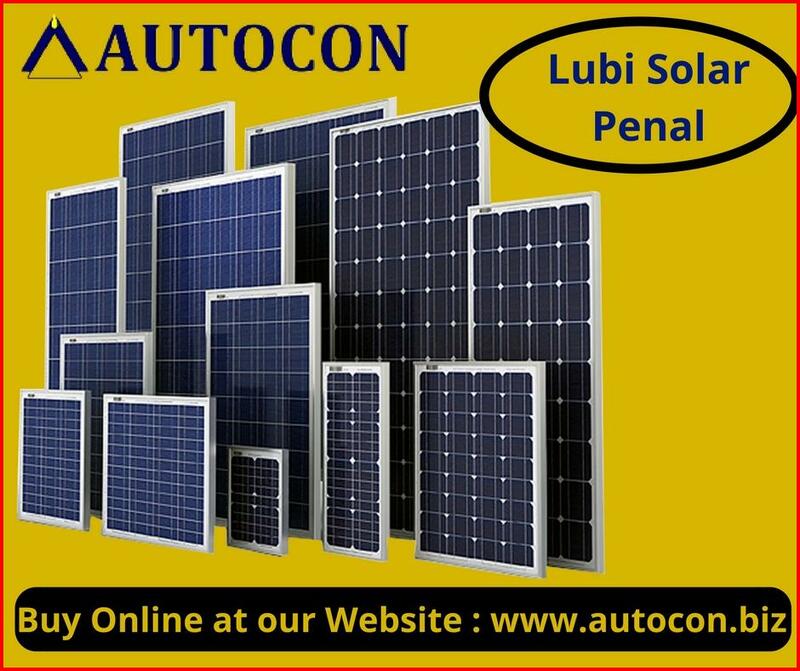 It is committed to keep powering the world with its state-of-the-art innovations and energy-efficient solutions. Currently over 90% of its product offerings are energy efficient and manufactured in-house. Social and environmental responsibility has been at the forefront of Havells Operating Philosophy and as a result the company consistently contributes to socially responsible activities. For instance, the company is providing mid-day meal in government schools in Alwar district, covering more than 57000 students per day. The group company, QRG Healthcare runs a 140 bed hospital in Faridabad. In the past, the company has generously contributed to the society during various national calamities like the Bihar Flood, Tsunami and Kargil National Relief Fund, etc. "To be a globally recognized corporation that provides best electrical & lighting solutions, delivered by best-in-class people." To achieve their vision through fairness, business ethics, global reach, technological expertise, building long term relationships with all their associates, customers, partners, and employees. 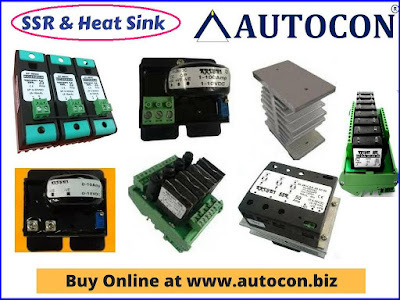 Consumer Product : Switches, Switchgear, Appliances, Flexible cables, Fans, Lighting, Water Heater. 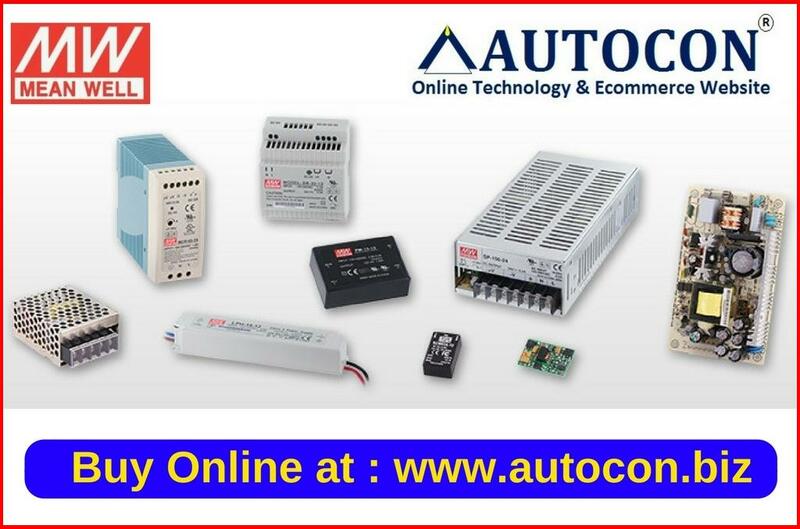 Industrial Product : Cables, Motors, Reactive Power Solutions, Fans, Lighting. After being a proprietary firm since its inception in 1980, G P Electronics has now transferred its business to GIPITRONIX Private Limited. GIPITRONIX is based on the professional strengths of its directors. It may be called a professionally managed family business because whoever joins them becomes a family member while working with them and beyond. 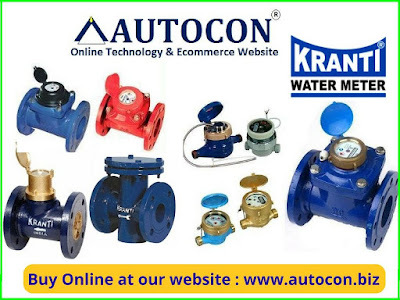 Their business and products have been user-friendly right from day one because the founder's career began as an end user in one of the largest petrochemical complexes at that time. They are focus on the "End Users" while designing their products to put convenience at their finger tips. They aim to provide hassle-free ownership of their products and strive to build a win-win relationship with their customers. This has been their mission statement right from their inception. It is a philosophy easier to accept by all their stakeholders, including their customers. With this single mission, they have built a large customer base of demanding users, all over India. They believe in listening to the users before as well as after designing their products. That is why their products are user-friendly. Gipitronix end users are invariably delighted when they get to use their products. And they back them up with their solid support as and when required. They will vouch for their product quality and their after-sales service, if at all they have needed it. In fact they have been the Ambassadors-at-large for their company and products. They have focused their skills on designs based on Analog and Digital Technologies, till now. In their analysis, Analog Technology still remains the best solution for calibrators which require continuous, precise and stable outputs. Analog Technology also allows an intuitive interface for the Technician carrying out Calibration. It doesn't provide information processing power, however. This power can come only with micro-controllers. They intend to embed micro-controllers in their designs to provide this power while retaining the convenience of analog. 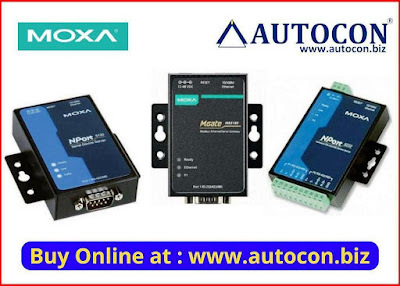 In fact they are gunning for a holistic marriage of both the Analog and Micro-controller Technologies, just like they did with Analog and Digital. Creating responsible & sustainable society through energy technology. Achieve further growth through global business expansion. Maximize their strengths & respect employees diverse ambition.